Tigers Blue and Gold, a photo by shaunadieter on Flickr. 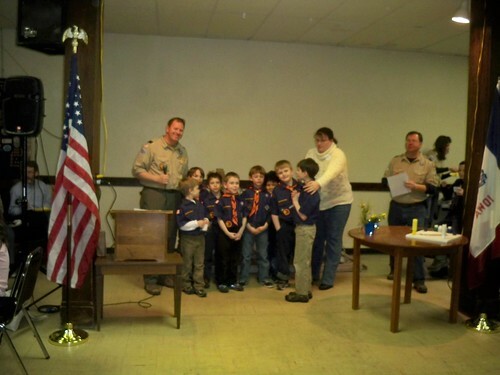 The boys scouts had their annual blue and gold banquet at the masonic temple. The boys celebrated their achievements and their popcorn sales. Congrats to all the boys!